The term "food desert" has been showing up more and more in national news and policy. In basic terms, these are isolated, low-income areas with little to no accessible grocery stores, forcing many families to get their meals from convenience stores instead. One nonprofit has figured out a way to help. MoGro is a food delivery service that makes organic fruits and vegetables available to rural, disadvantaged families at an affordable price. Some of the rural communities MoGro serves are more than 25 miles away from the nearest grocery store. 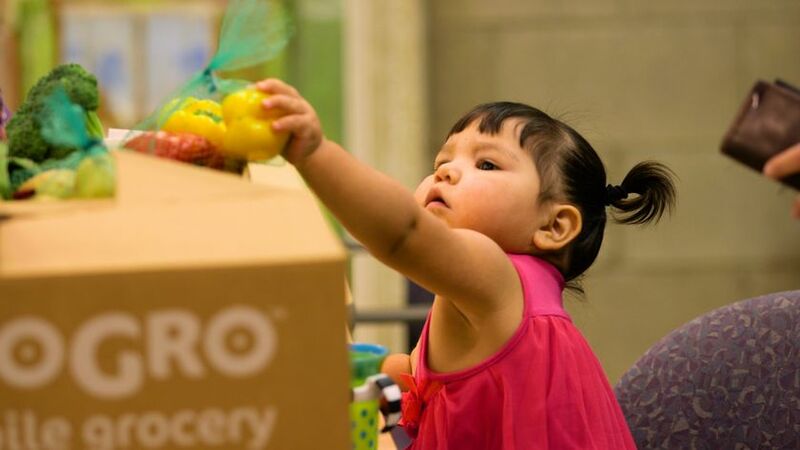 Without a car, fresh produce just isn't possible for families like Camille Romero and her children in New Mexico. 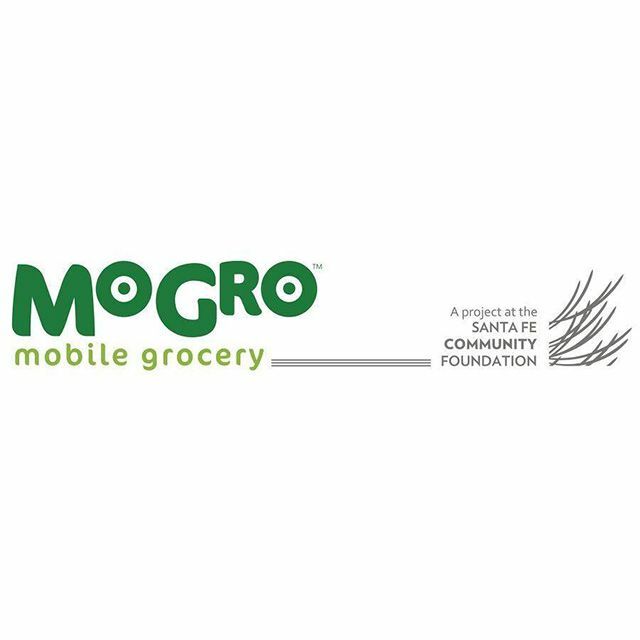 MoGro lets families place orders for organic fruits, vegetables, and other grocery items. Families then pick up their orders at local CSAs that partner with MoGro to feed farm-fresh produce to their communities, thanks to generous support from supporters like Newman’s Own Foundation. “I’ve noticed a huge improvement in my children’s health since we started eating MoGro. They’re not sick as often, and they haven’t missed a day of school,” Romero says. She's also seen benefits in herself as well. “Since I’ve added MoGro, I’ve lost weight, and I have more energy to keep up with the kids." Mobile groceries seem like a simple concept, but their impact on low-income, rural, and tribal communities is huge.